All Links at Alta Mesa homes currently listed for sale in Mesa as of 04/23/2019 are shown below. You can change the search criteria at any time by pressing the 'Change Search' button below. 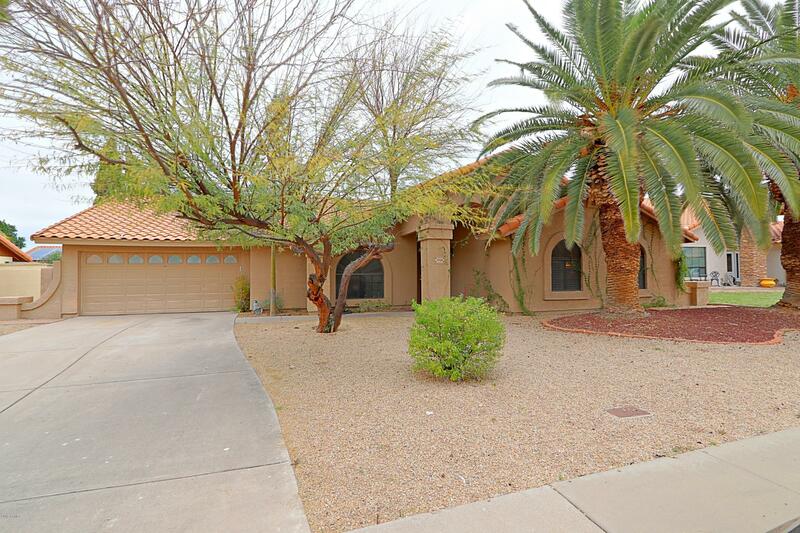 "Take a look at this light and bright very spacious 4 bedroom, 2 bath Alta Mesa home! This home will make you happy inside and out. Skylights brighten both the big living and and family rooms. The kitchen is a large galley style with stainless appliances, granite counters and abundant storage. You'll appreciate the quite large master bedroom with walk-in closet and adjoining master bath with dual sinks and separate tub and shower. There are 3 additional bedrooms that share the recently parti"